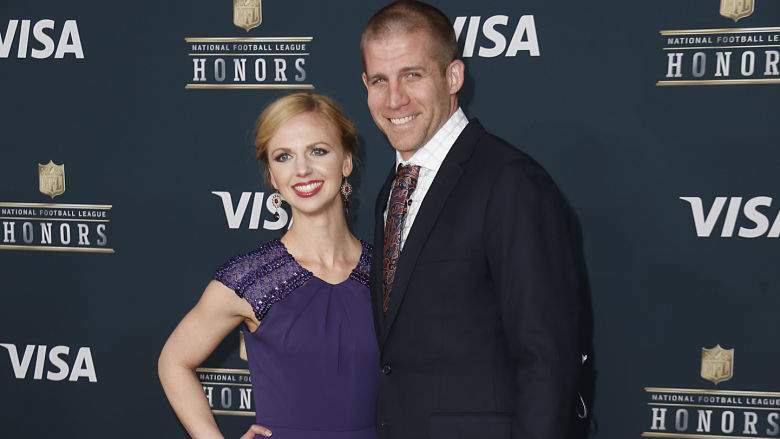 Meet Emily Nelson, this amazing, beautiful and smart NFL Wag is the loving wife of Jordy Nelson former NFL wide receiver for who played for the Green Bay Packers and the Oakland Raiders, before announcing his retirement from the NFL on March 27, 2019. 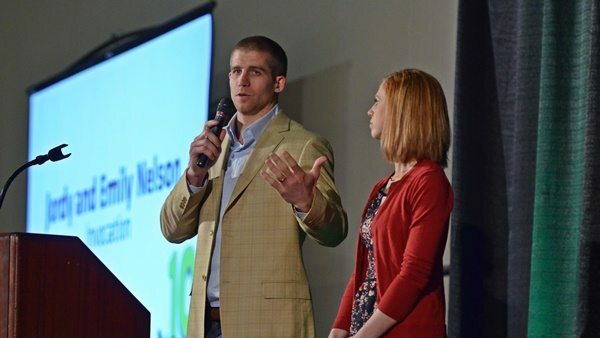 Jordy Nelson was born and raise in Kansas, he graduated from Riley County High School and attended Kansas State. 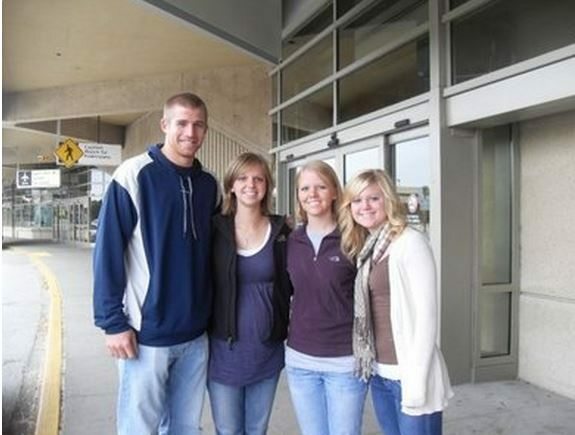 The Packers selected him with the fifth pick of the second round of the 2008 NFL Draft. 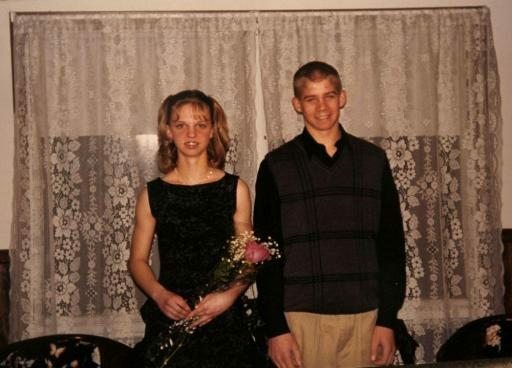 35-year-old Emily Nelson was born Emily K. Rothlisberger on January 9, 1985, in Manhattan, Kansas City; to Mr. Royce Rothlisberger and Mrs. Laura Rothlisberger. 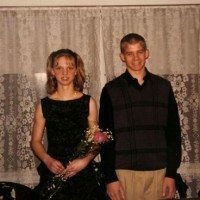 Emily and Jordy met when they were five years old when they were attending at the same school; they started going out when they were in the seventh grade, although Emily once said that it was until their freshman year in high school that they started formally. 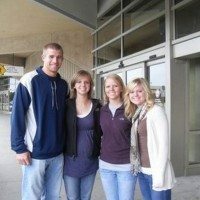 After they graduated from Riley County High, Jordy committed to Kansas State, while Emily stayed home and worked on earning her teaching degree at Bethel College, where she also played basketball. 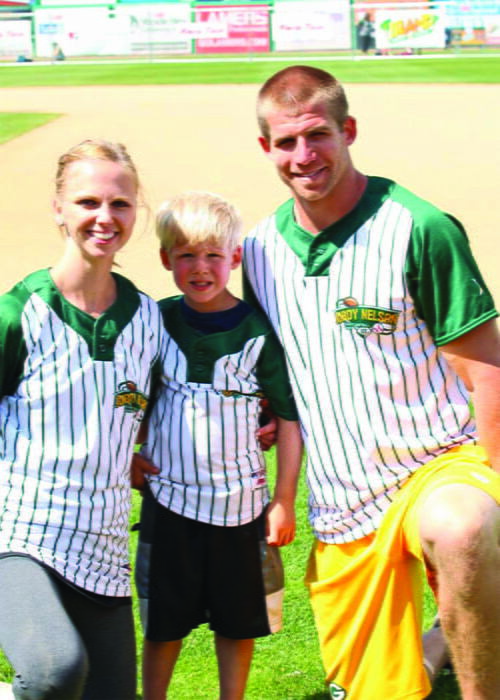 After she received her degree, Emily took a teaching job close to Jordy. 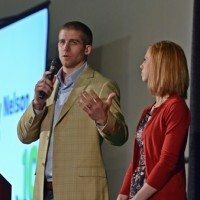 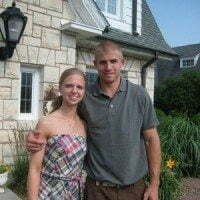 Emily and Jordy Nelson got married in 2007; a year before the Green Bay selected him and while she was a kindergarten teacher. 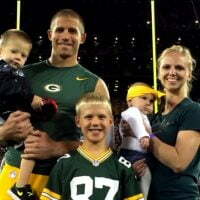 They welcomed their son Royal (named after her day Royce and Jordy’s dad Alan) on February 3, 2010. 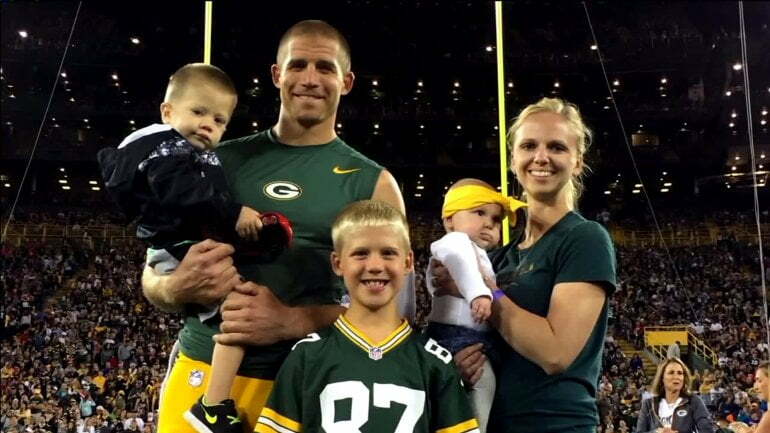 A couple of years later they welcomed their son Brooks and in 2017, they adopted their precious daughter Adda Jo. 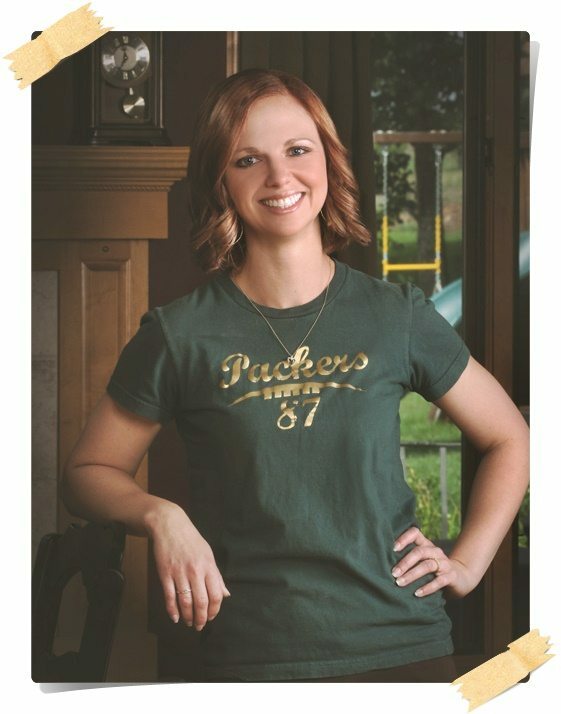 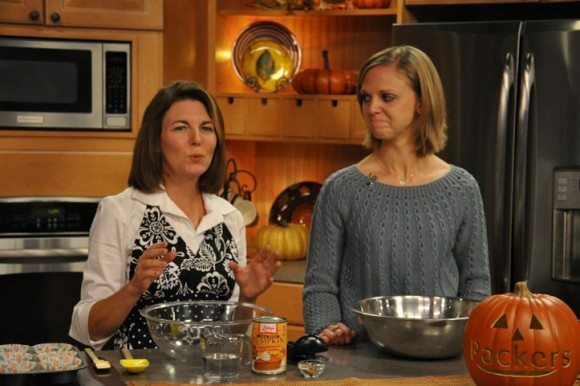 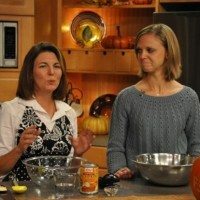 Emily and her famous husband support Young Life Green Bay as well as several organizations within the community, including House of Hope, St. John the Evangelist Homeless Shelter, Freedom House and Paul’s Pantry.